This is such a beautiful time of year! 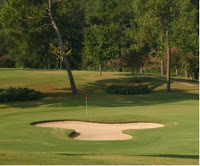 Great time to come to East Texas and enjoy all of the wonderful scenery and happenings! 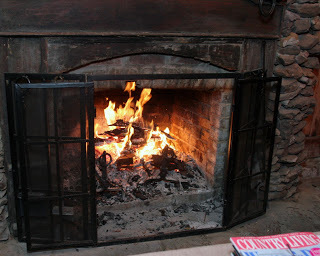 This blog helps get the word out on some of those activities. 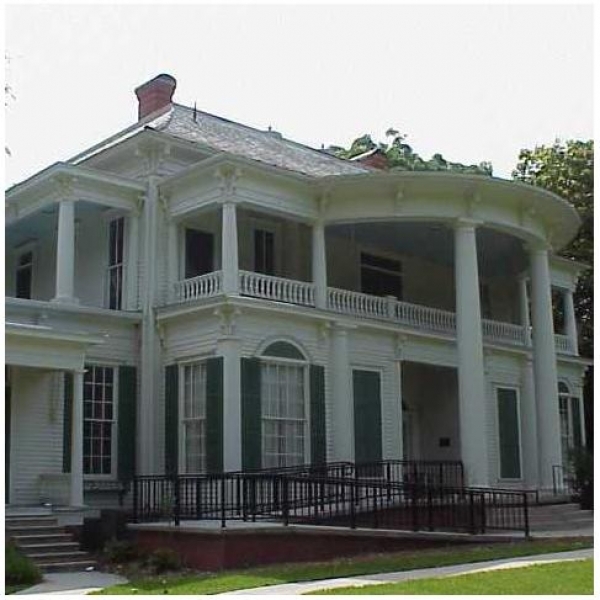 We really focus on Tyler-but there are some great towns near enough to Tyler-that we do touch on those things, too. lets get started- Some of the things going on the second weekend in April are on our last posting-so be sure to look at it, too! ﻿The CCC Sale puts the best consignment resale shopping under one roof. 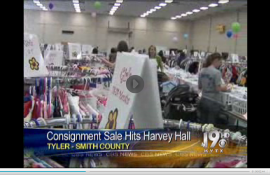 Currently, over 900 East Texas families bring their gently used children’s and maternity clothing as well as shoes, equipment, baby furniture, outside playground equipment, nursery and maternity items, books, software, videos, toys, furniture and home decor to the Children’s Clothing Consignment Sale. We offer over 30,000 sq. ft. of space and 3 days of shopping featuring a presale for volunteers and sellers and a half price sale on the last day. The CCC Sale is a great way to clean out your no longer needed items and earn money at the same time. The best part is purchasing items that your children need now at unbelievable prices. Join us as a seller, volunteer or as a shopper. Once you participate in the Children’s Clothing Consignment sale, you will never want to miss it again. The East Texas Daylily Society will meet on Sunday, April 14 at the Tyler Municipal Rose Garden Center at 2pm. Program: Josh Jaques, owner of Bayou Bend Daylilies of Woodworth, LA. He’s been involved with daylilies since 2007 and is an up-and-coming hybridizer. Josh will narrate a PowerPoint that describes his recent hybridizing efforts. An auction of several plants from Bayou Bend will follow. Visitors and new members are always welcome at our meetings. Come join in the fun! Refreshments will be served. For more info, contact Bill or Dee at 903 670-3302. An array of artists will be showcasing their work and demonstrating different art mediums from oil and watercolors to sculpture and pottery. 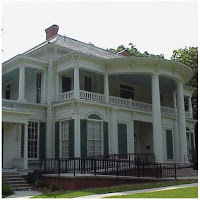 Tours will be given of this lovely old southern home with entertainment, our lovely Azalea Belles and vintage musicians. We are a great anchor to enjoy this!! East Texas Tourism Association is proud to announce the 2013 dates for the US Hwy 80 Sale for the third weekend in April & October. The Historic US 80 Hi-Way Sale will begin at 8:00am daily on April 19th, 20th & 21st and on October 18th-20th and should draw crowds from far and wide looking for a bargain. The event is part of ETTA’s 22nd year effort to draw attention to the byways of its region. Each city along the US 80 route will be responsible for its part in the Hwy 80 Sale. News of the sale is spreading among antique car, motorcycle, RV clubs and flea market enthusiast. While shoppers will be searching for great deals, cities along the route hope they find the highway’s more permanent treasures, such as bed and breakfasts, motels, restaurants, and historical sites. 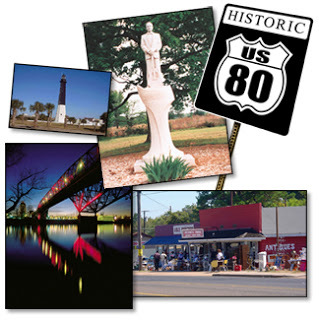 For more information on the US 80 Sale and how to advertise, contact East Texas Tourism at info@etta.com. Spring is in the air and it is time to clean out the old and make room for the “new to you” clothes & accessories at our Tyler Spring Swap -N- Shop! Our Swap Events are set up like a “Pop-Up Boutique”. The items you (and ALL the other moms bring) will be arranged on clothes racks and tables in sizes and categories for your swapping pleasure! 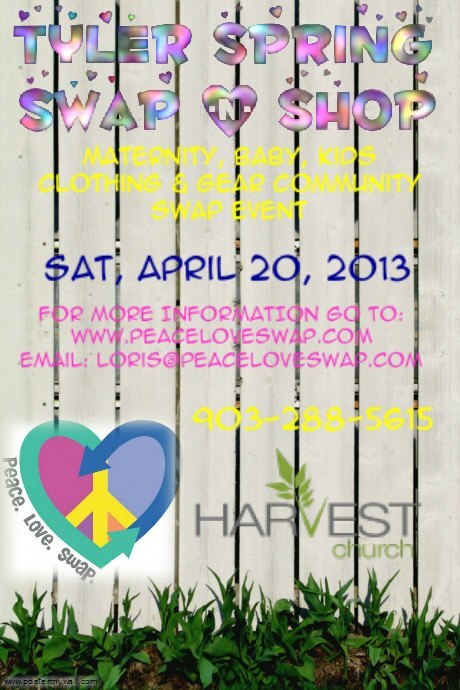 This swap will be geared towards maternity, baby, and kids clothing and accessories. NO recalled items please! We are accepting Spring/Summer Season Clothes, Shoes, Toys, Books, Movies, Equipment,..Just about ANYTHING! Bring the Kiddos (AND another adult to watch them while you swap!)! Harvest Church will be offering a Children’s area with Bounce House and activities! Vendors will ALSO be present with some GREAT specials! Our Event Sponsor, Gold Rush America, will also be present to PAY YOU for your unwanted gold jewelry (15% of total amounts purchased the day of the event are being donated to Harvest Church). The FIRST 25 swappers will be getting goodie bags filled with items donated by our Vendors and local businesses! The Low cost flat rate admission allows you to FILL your provided EXTRA-large resusable bag to the brim + get one oversized item (highchair, stroller, etc), then you unload the bag and item and get back in line to do it again until you get what you NEED at no additional charge.Price of the Bag is INCLUDED in the cost of admission. Items left after the swap are being donated to Ruth’s Ministries to CONTINUE helping the community! 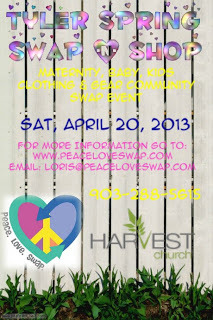 If you are interested in being a Sponsor, Vendor, Donating to our Goodie Bags or Raffle, EMAIL: loris@peaceloveswap.com SHARE THE LOVE….SAVE SOME GREEN! Play Golf for a great Cause!! 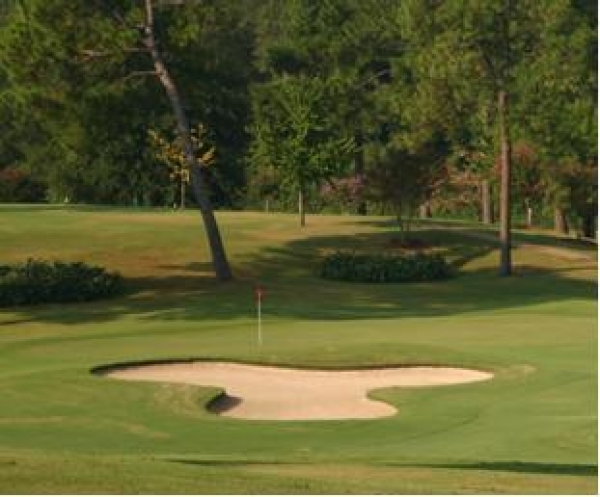 St Paul Children’s Foundation 11th Annual Golf Tournament, Monday, April 22, 2013 at The Cascades, Tyler. Win a Cadillac ATS!! Picasso at the Lapin Agile, By Steve Martin (yes, the comedian), and directed by TJC faculty member Jacob Davis will be held at the Jean Browne Theatre on April 24-28, 2013 @ 7:30pm and 28th at 2pm. 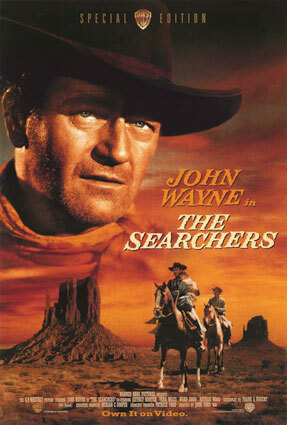 Theatre TJC box office opens Wed., April 17, 2013. Box office hours are 10am-6pm weekdays throughout the run of performances. What if Albert Einstein and Pablo Picasso had once met and somehow sensed they were about to change the world through their science and art? The year is 1904 and both men are destined to be the biggest names in their fields in the 20th century and they meet in a bar called the Lapin Agile in Mountmarte, Paris, where they explore the value of genius and talent while interacting with a host of other characters. 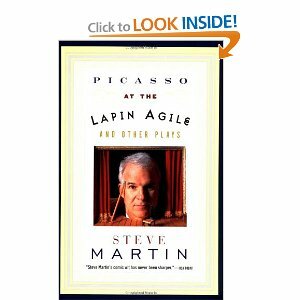 This wiggly, adult-oriented comedy by Steve Martin is every bit as cerebral and inventively odd as the comedian who wrote it. “Just Believe It” is Susan Cowsill’s first-ever solo album, but you probably already know her. The singer/songwriter made her initial mark on popular culture at the tender age of eight with The Cowsills, the 60s family pop group that not only scored Top Ten singles “The Rain, the Park and Other Things”, “Hair” and “We Can Fly”. During Susan’s decade with roots-pop supergroup The Continental Drifters, she won the hearts of discerning listeners with her impassioned vocals and personally-charged songwriting, gracing three widely-acclaimed albums and a decade’s worth of riveting performances. Cowsill’s vocal talents have beautifully supported recordings from artists as diverse as Dwight Twilley, Redd Kross, and The Smithereens, while her compositions have been covered by The Bangles and Hootie and the Blowfish. Cowsill’s much-loved prior work can now be viewed as a prelude to the stunning solo achievement of “Just Believe It”. The collection marks a musical and personal milestone for the artist, embodying the same qualities of musical craft and emotional nuance that distinguished her work with The Continental Drifters, while adding a deeper, more resonant and unmistakably personal edge. For this show at Liberty Hall Cowsill will perform many of her past songs as well as those from her newest CD release, “Lighthouse”, with her drummer Russ Broussard (Continental Drifters). Whether she’s delivering a heart-tugging ballad or belting out a punchy rock tune, critics agree that Susan Cowsill has an exceptional talent for connecting with a song’s emotional core. Rolling Stone praised “Just Believe It” as “The hardy, heartbreaking sound of…a bar-band angel…in the prime of her singing and songwriting life.” Take advantage of her time in Tyler and come…. Lauren Alexander is a singer, songwriter, and musician from East Texas. With two albums under her belt, including “Perfume and Gasoline”, which held three Texas Music Chart radio hits, Lauren is in the early stages of recording for her third album. Lauren, who is a 12-year veteran of the music industry, describes her music as a blend of folk rock, and blues with a strong country vibe. She has had the pleasure of sharing the stage with talented artists such as Josh Abbott, Aaron Watson and The Eli Young Band, just to name a few. Lots of other music in the area. On any given Friday or Saturday night-you can visit many different spots and hear some great live music. First Monday Trade Days is May 2 through May 5. Do not miss it-Should be a nice weekend for buying treasures!! This entry was posted in Uncategorized and tagged Azalea Trails, Canton Trade Days, Liberty Hall-Tyler, Music in East Texas, Rosevine Inn, Shopping, Tyler Junior College, UT Tyler. University of Texas Tyler, www.downtowntylerarts.com by admin. Bookmark the permalink.